If you are an employee, you would have many expenses such as eating meals at the office, lodging, travelling, etc. for the work. Basically, these are the itemized amounts of money that employees need to spend during their job. Also, employees need to show the receipts of each one of them to the Chief Financial Officer of the company by the end of the year. 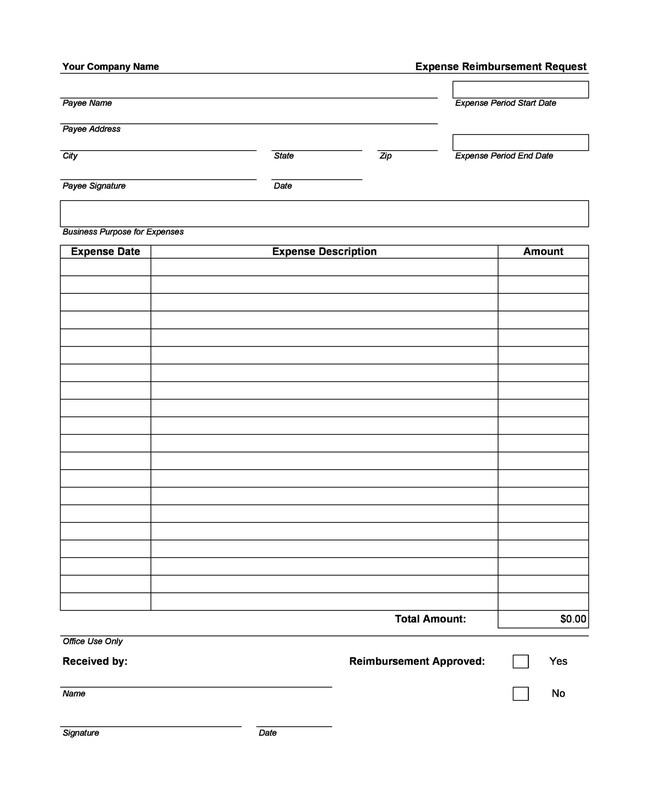 Spending cash requires you to maintain the receipts or records meticulous. Once you spend money on these items, you need to make sure you list all those expenses on the expense report form. 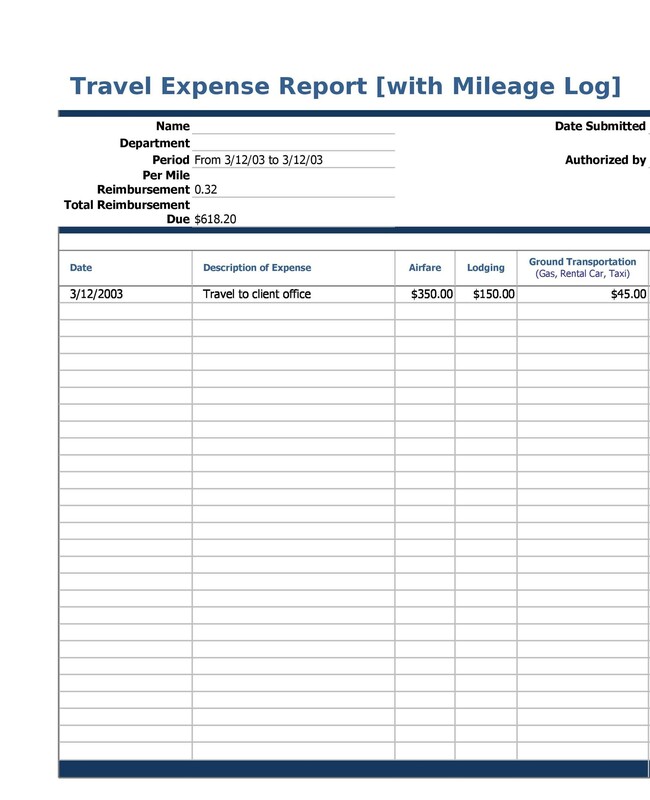 2 What is an Expense Report? 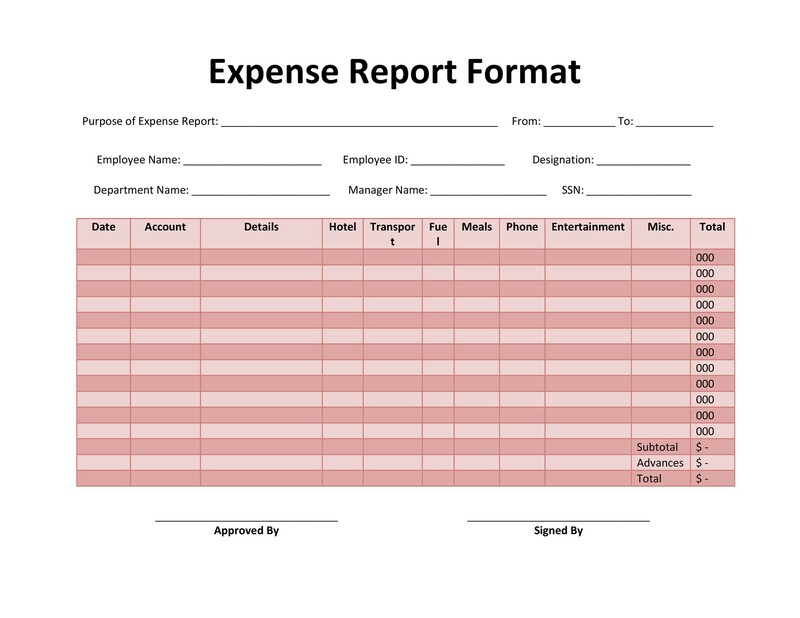 6 What Does an Expense Report Template Include? 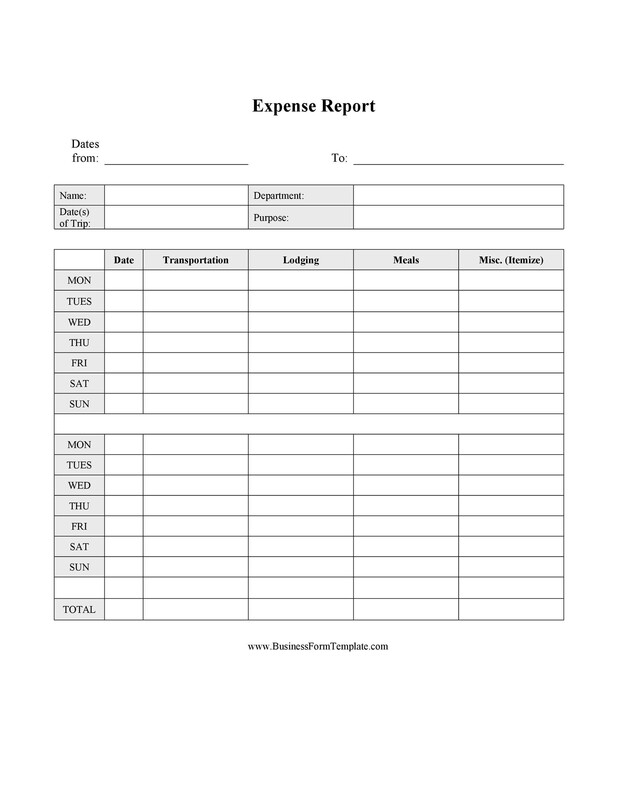 8 How to Make an Expense Report Template? 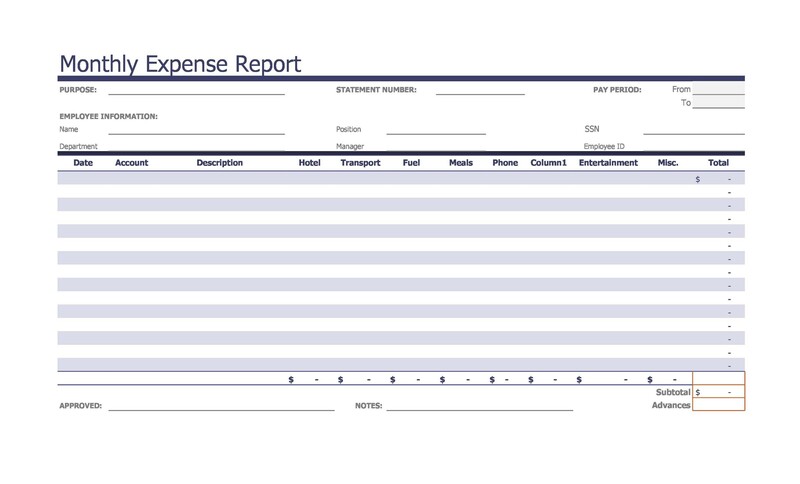 An expense report summarizes and presents all the accounting details consumed by employees of a company in a specific time period. 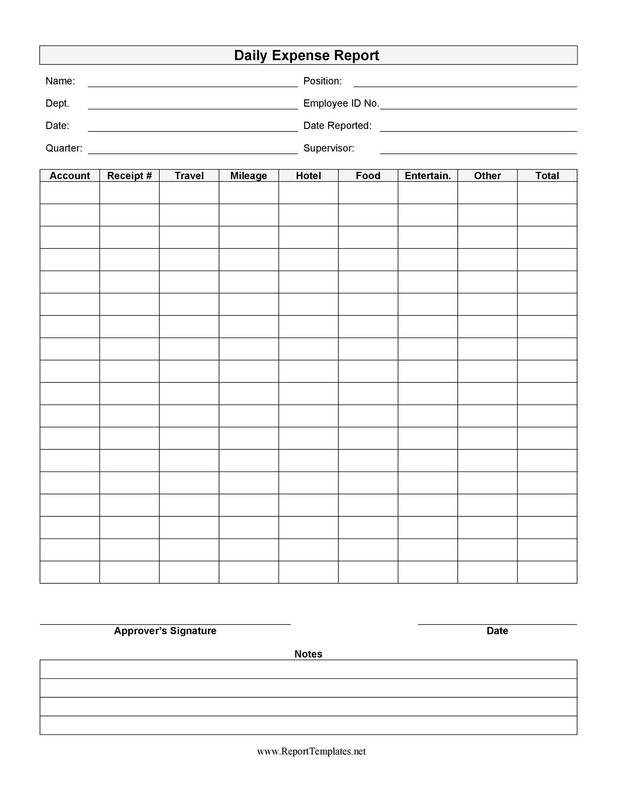 Employees can record all their expenditures in monthly, quarterly, and yearly basis for the entire business. Maintaining an expenditure report helps companies identifying the areas which are consuming most and least of the capital. In addition to this, it also clearly identifies money that is unaccounted for and spent. Since expenditure report forms are mostly formed by employees for the employers, we will entirely focus on the employees’ expense report. 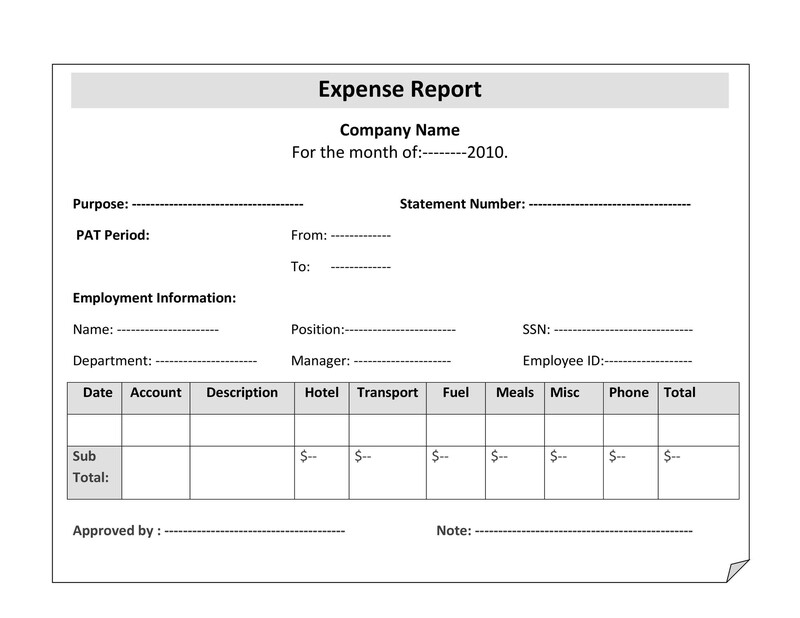 If you are also an employee and want to know more about expense reports, carefully read this article. 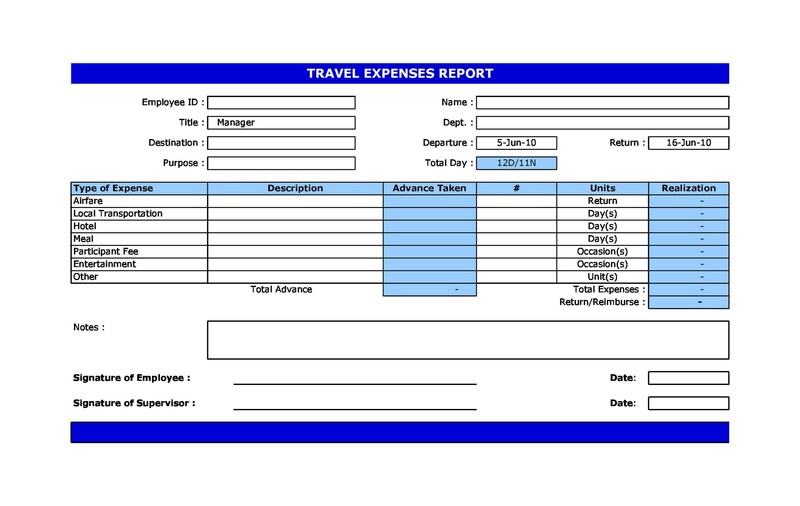 An expense report is a type of form that is completed by employees to list the expenditure for which they require compensation. It tracks the record of expenses during the performance of job functions. 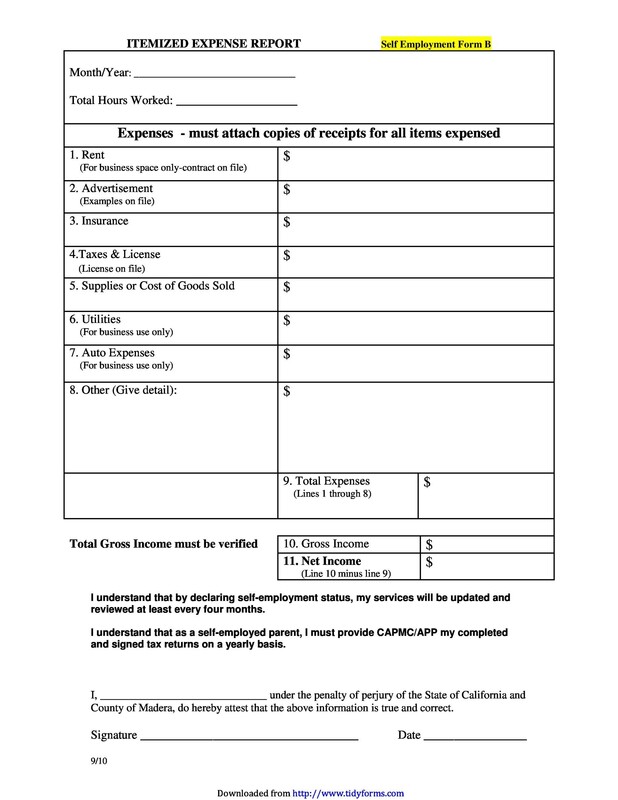 For reimbursement, the receipts are attached to the form if the amount of related expenses is more than the minimum requirement. After evaluating them, the employer examines the validity and accuracy and pays the amount to the employee. 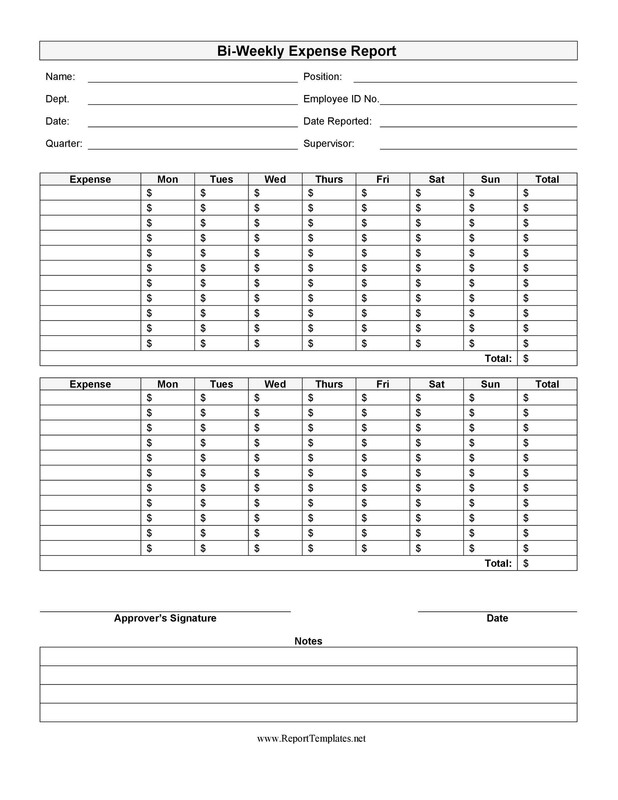 After the employee receives the reimbursement, they can then record it as a business expense. 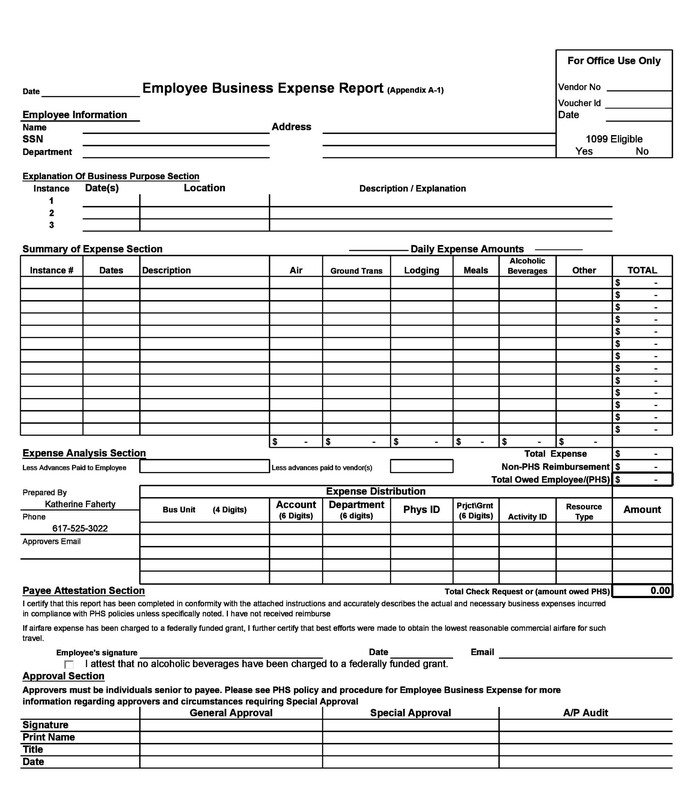 In addition to recording employees’ expenditures, expense report forms can also be generated for any employee’s initial advance. But in this case, the employee does not get any reimbursement and the employer records the payment as a business expense. Instead of compensation, employers deduct the expenditure from the employee’s advance. 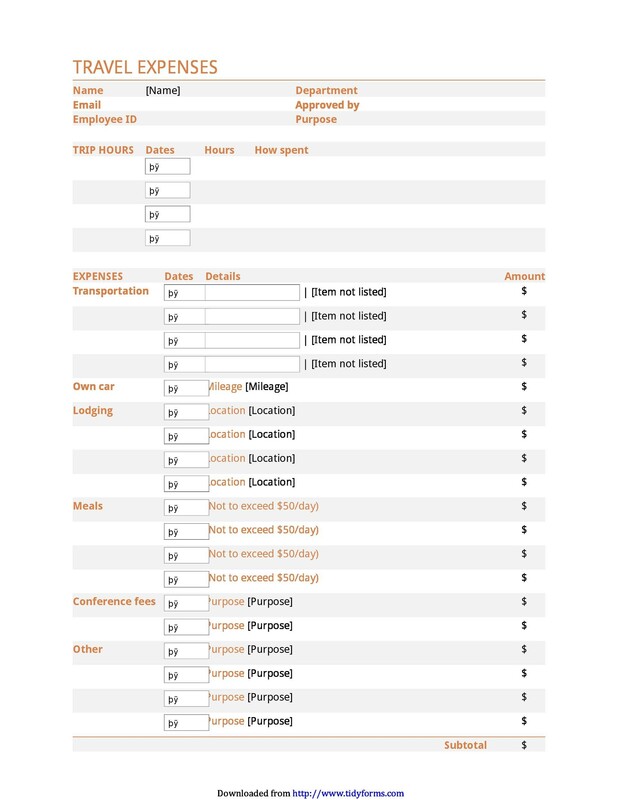 Broadly speaking, an expense report includes a number of contents, also, companies can customize their expenditure forms, but there are some standard contents which you can explore here in the next section. Along with the contents, it also covers a small summary of the employer’s entertainment and travel policy, defining which expenses will be and not be repaid by the employer such as expenditures of in room entertainment. A short summary is provided only for these elements because these elements can be treated as fun and an employee may enjoy activities which may not necessarily be a part of the job. 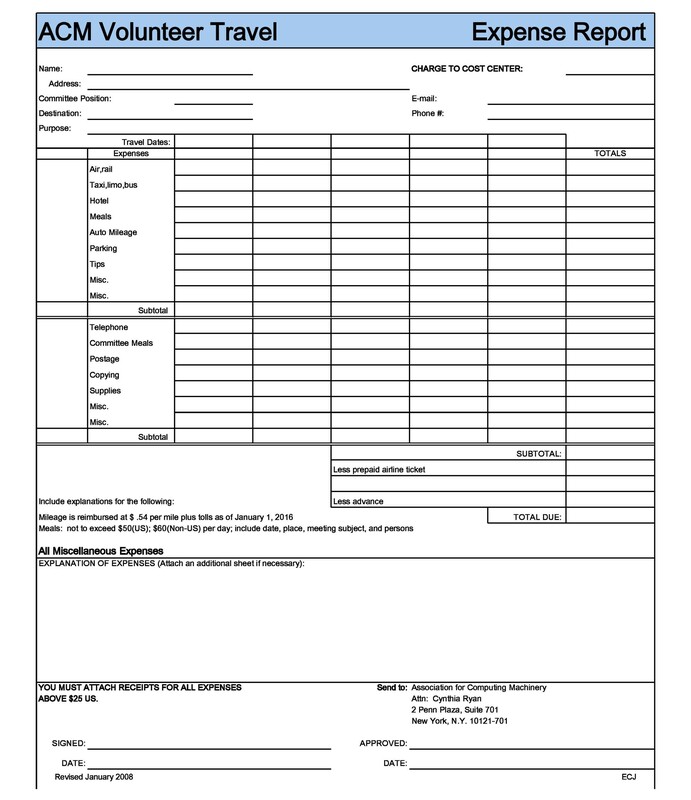 The expense report form is simply a detailed listing of expenditures incurred by every department of your company for a specific time period. 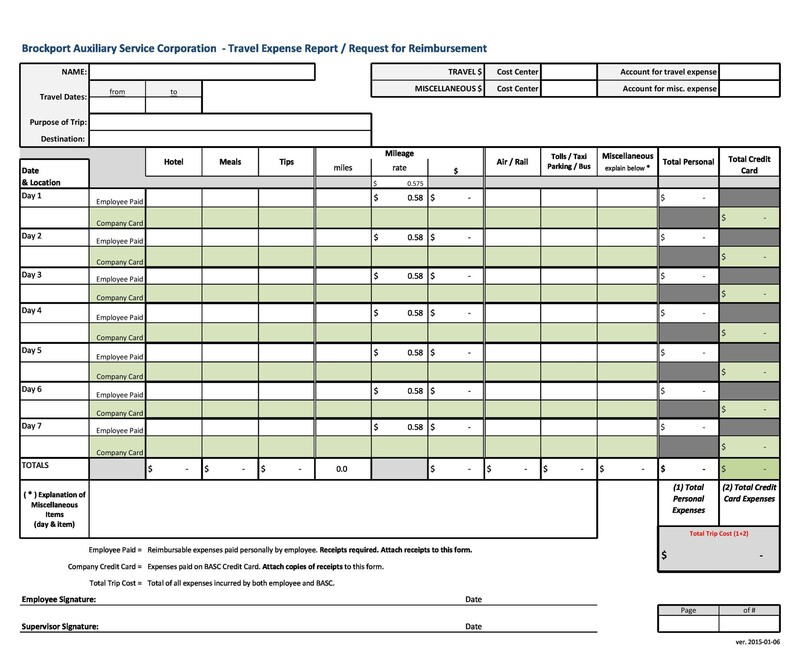 The main reason to forming an expenditure report is to see as to whether or not the actual expenses and expected ones are different from one and another. The finance team evaluates and investigates the variances and reasons for them once they evaluate it. 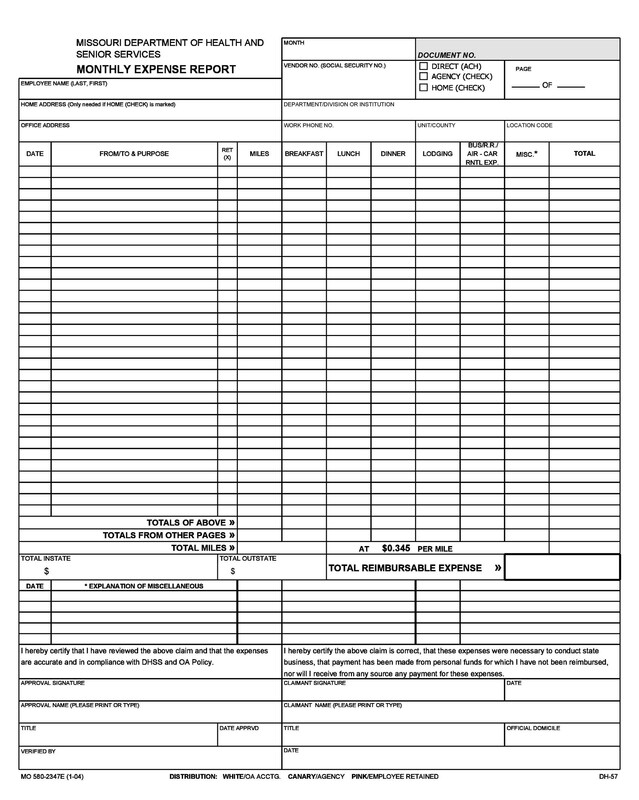 It is important to maintain the records of spending and expenditures. But honestly, how many of us really do it? Most of us just say it and do not do it in real, only some of them do. We often ignore it as the process looks quite intimidating and tedious to us. But we all should know that it is not just enough to say tracking expenses is essential, we must do it too. Especially employees who really want to get reimbursement of the money, they should try keeping record of expenses. It is an activity which benefits everyone. 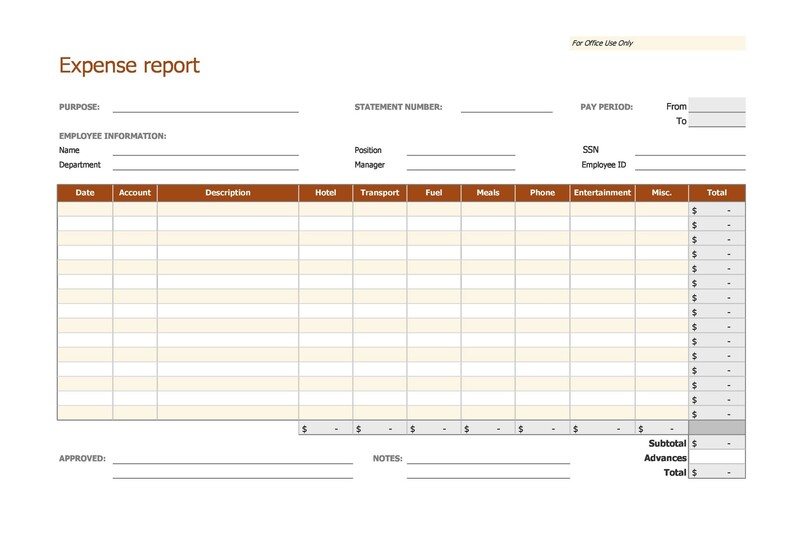 Giving you your financial insight and tracking where you have spent all your money, an expenditure report form can also help you with your office budgets. 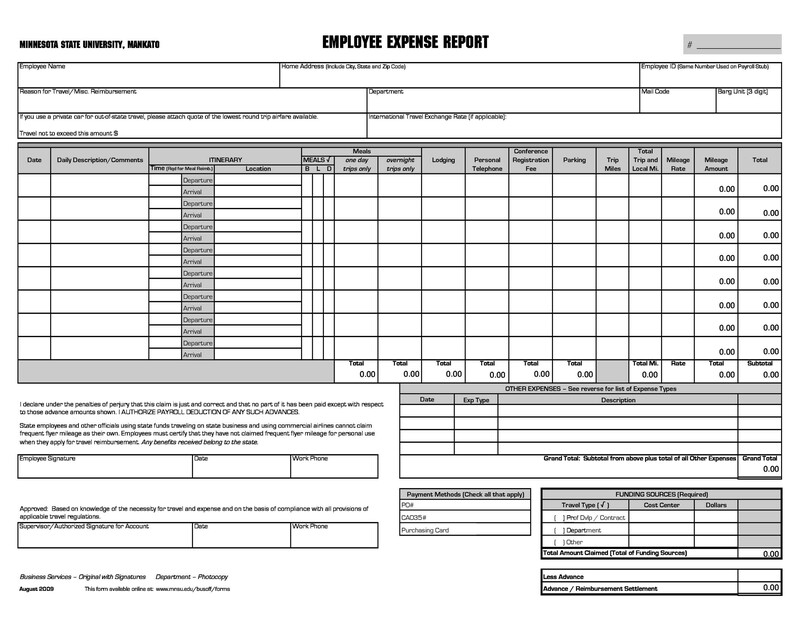 If you are still not convinced, check out the reasons to maintain an expense report form. Spending dollars with office colleagues is really very easy, but once you have spent them, you may not remember where they go. Once you start keeping a track of expenses, you will get to know all about it and you may not pressurize your brain asking where all your money went. 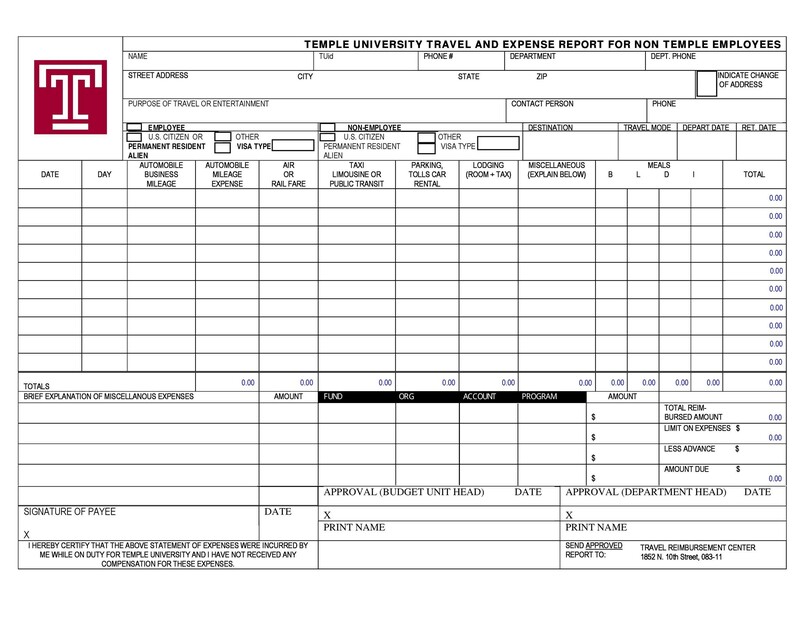 Employers and finance team sees where you spend and evaluate your expenditures properly. This helps them knowing about you. If you spend too much on food and shopping, they may not provide with the benefits they have kept for you. For example, if your employers provide you traveling benefit, they may not give it to you looking at your expenses. They would rather give to an employee who spends fair money and is more deserving for it. If you do not know where all your money is going, you will be ultimately ignorant about your financial situation and will not be able to build enough reputation in the eyes of your employer. Let’s continue the previous example, you wish to own a travelling benefit from your employer for you and for your family but when employers see that an employee spends so much uselessly, they may not provide you the benefits you are thinking of. 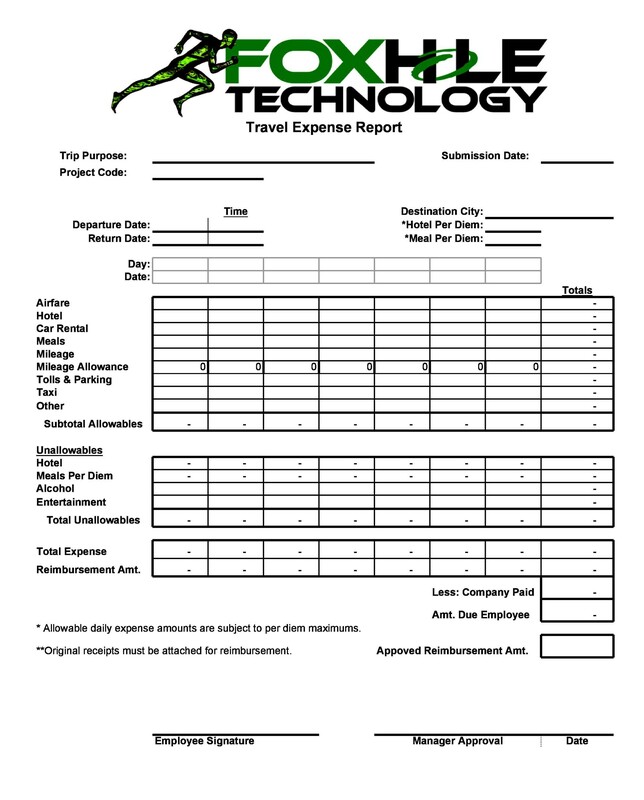 Thus your goals will not be achieved if you do not maintain timely expense reports. When you list things in terms of their importance, you are actually prioritizing them. When you have money to allocate to certain categories on the basis of your earnings, this means you are prioritizing it. What are the things that require your attention most in your job? What are the things that require your least attention at work? 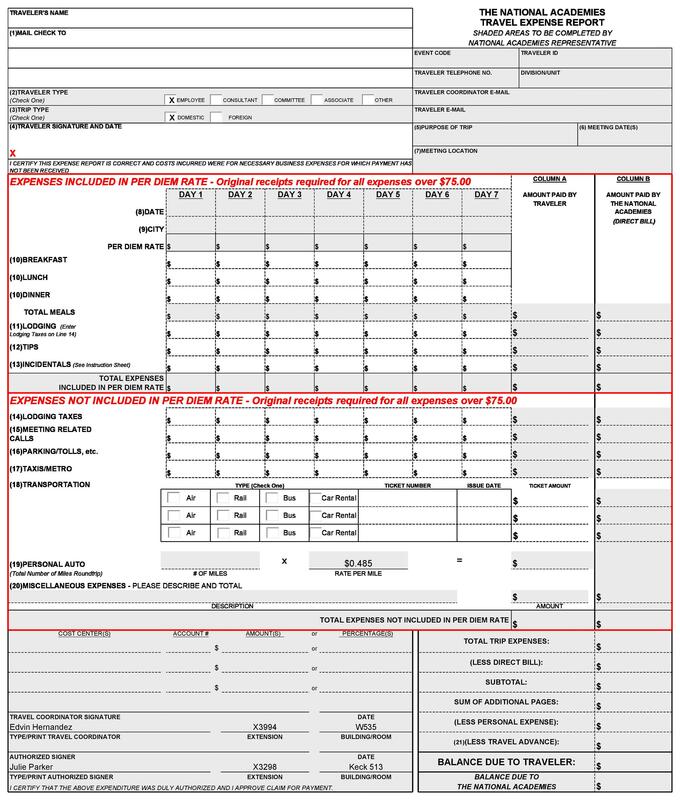 Such questions often come to mind when you form an expenditure report form, pressurizing you to prioritize things accordingly. Spending money mindlessly will not take you anywhere. You definitely need a plan to track your spending and expense report, since it is one of the best ways to keep a track of your spending. As mentioned before, when employers track your spending, they can easily figure out where their money is going. Also, this can be a good source of information for you to understand where your interests are and where you like to spend money. The good part is when you track your expenses with expenditure report template, you get to pinpoint your spending weaknesses such as girls like spending more on cosmetics, while boys may like to spend on gadgets. No matter what your spending habits are, you can reduce them on noticing and understanding them. 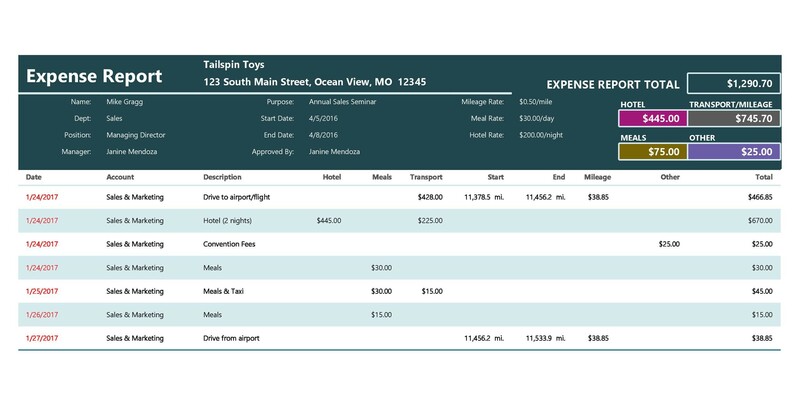 Expenditure reports can serve as a reality check to correct the spending habits and the next time you go on your business trips, you will think before you buy something. 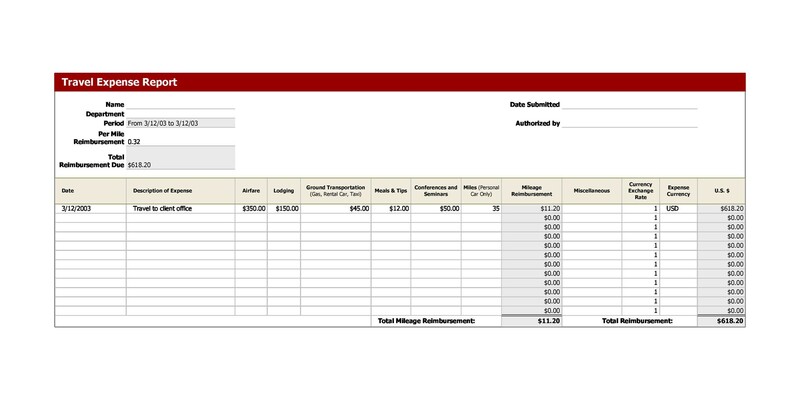 When you track your spending using expense report templates, you would always want to spend only the amount which does not leave a bad impact on your report, and at least which seems reasonable. Otherwise, you will not be reimbursed with the fees if the employers do not find it appropriate. Therefore, try to keep your expenses low. On the contrary, if you are an organized and parsimonious employee, you will not spend much and save money instead, earning a good reputation among your employers. 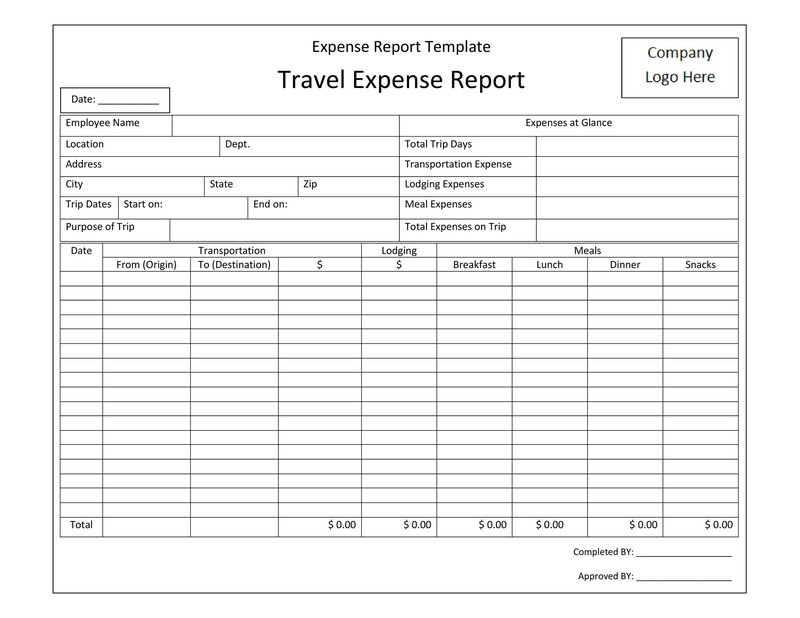 What Does an Expense Report Template Include? In this section, we will explore the included items in detail. 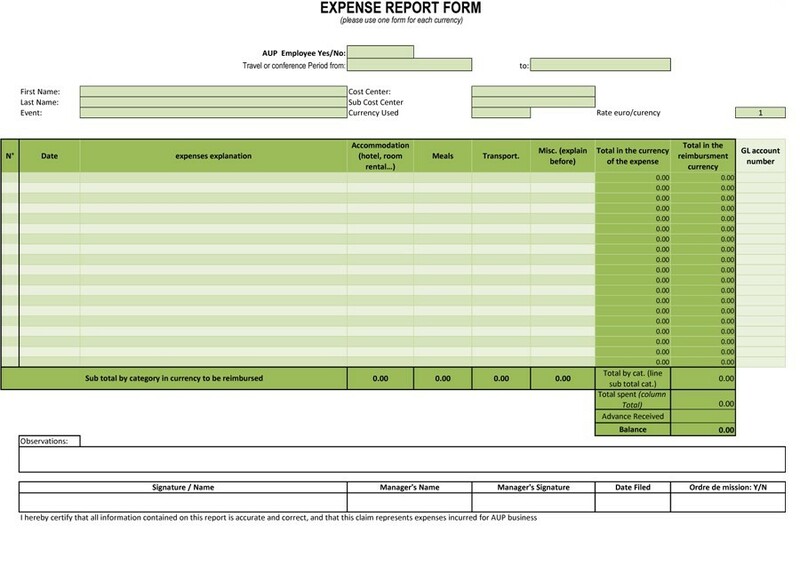 An expense report template normally includes the amount spent by an employee while they are on the job or are performing its functions. Such types of expenses may include freight charges, meal charges, equipment and hotel charges etc. These reports are really important keep as they help in tracking from where the amount is spent the most and which employee is consuming the most. 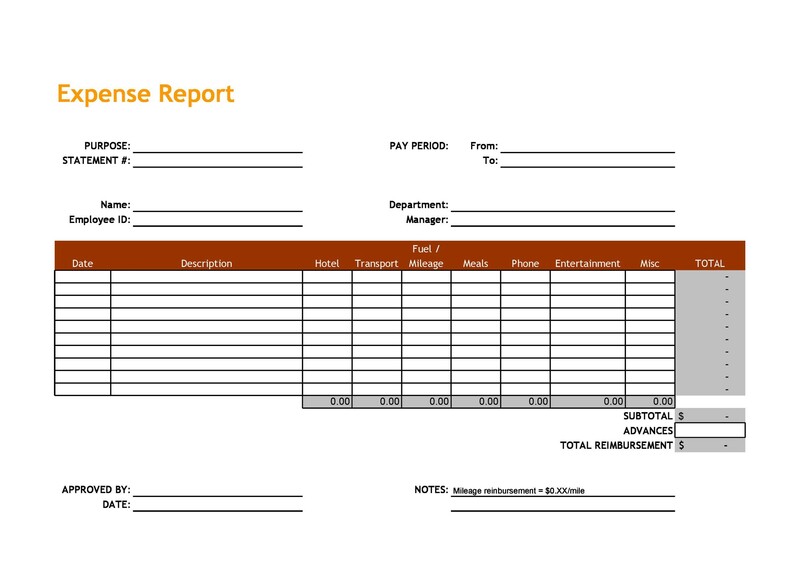 While there can be many contents included in the expense report form and customize it on your own, here are some standard items to be included in the report which are as follows. The date when expenditure was incurred which must match the date on the receipt. The nature of the expenditure for example, parking, meal, airline ticket etc. The total amount of the expense matching the amount of the receipt. 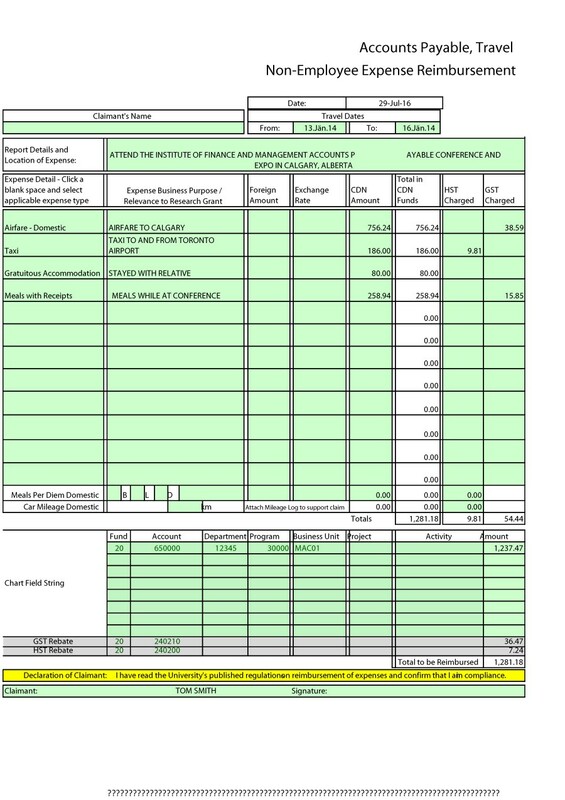 The account on which the expenditure requires charge. The subtotal amount for each and every type of expense. The subtracted amount for any advances paid to the employee. The requested grand total amount for the repayment. Along with these contents, a short summary is also included by employees to tell if they have spent money on their personal activities or not. 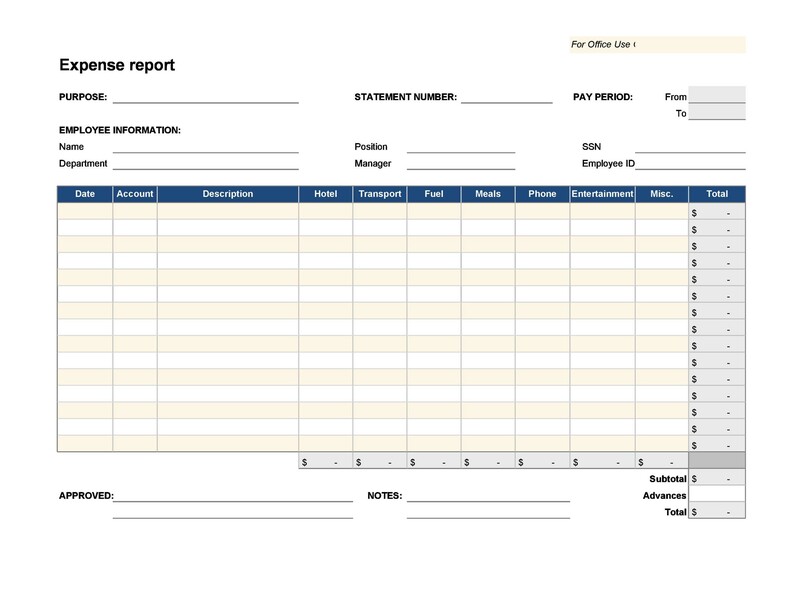 When an employee enters items in the expenditure report, they need to present and list down every single thing and detail so that every expense is calculated and evaluated properly. According to the regulations, the accounting department will then code every expense and prepare for the repayment for the employee. 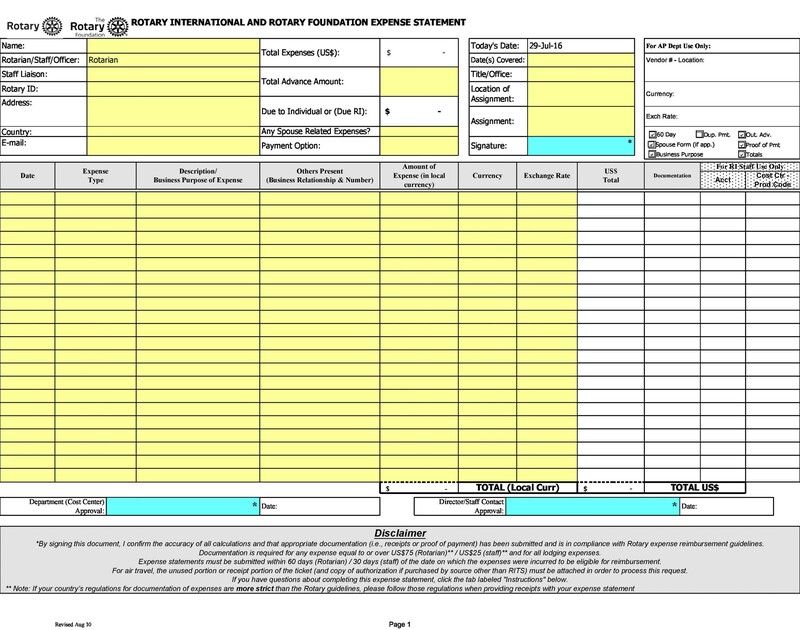 Submitted for yearly, quarterly, monthly and on a weekly basis, the expenditure report covers the sub sections of every department and group too. 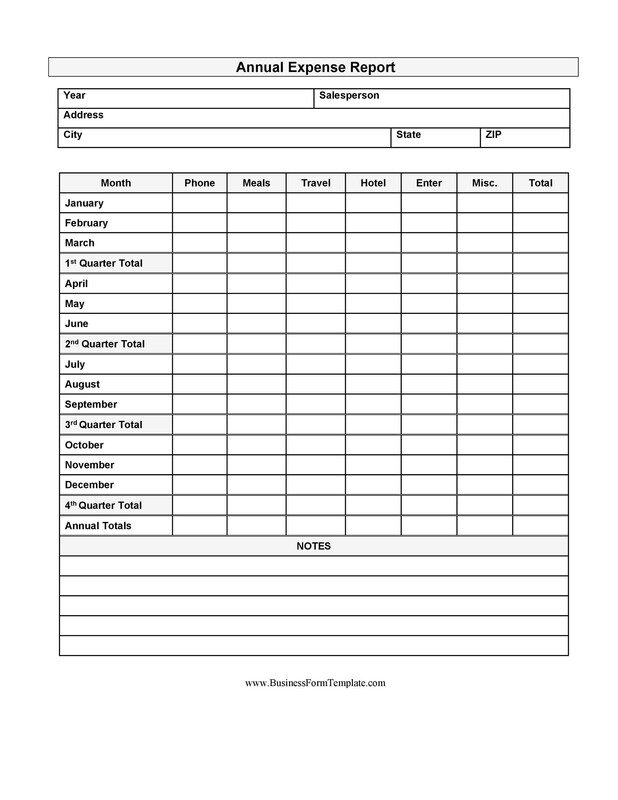 How to Make an Expense Report Template? 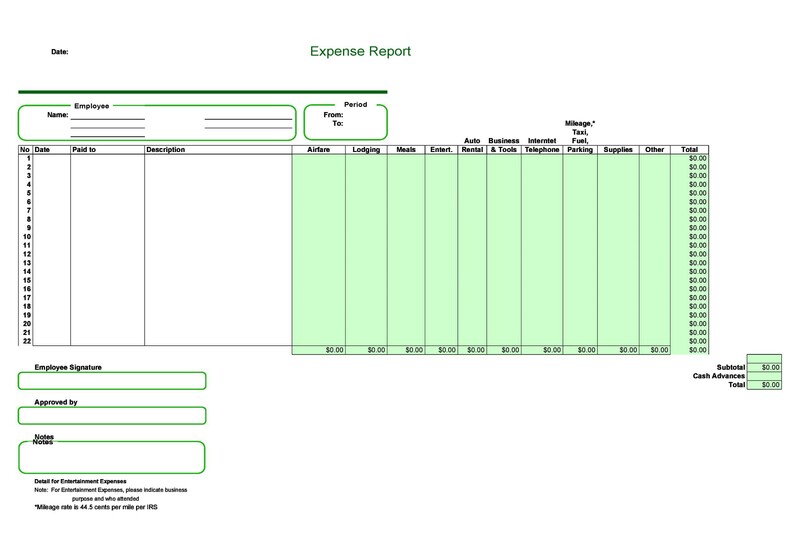 One of the best Microsoft Office tools to help manage and report finances is Microsoft Excel. And being an employee, you may be an expert in using Microsoft Excel and good in computer work. While there are several other tools to manage your money, Microsoft Excel is perfectly useable for your needs. Similarly, to help you write all your expenses, you need to follow some simple steps to record all your expenses in Excel. 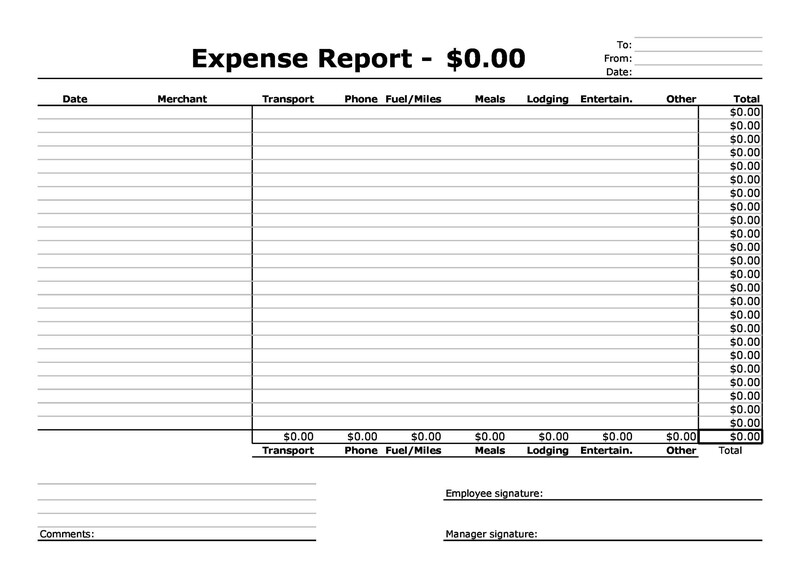 Once you have planned to write your expenses and prioritize them, you need to open an Excel spreadsheet. 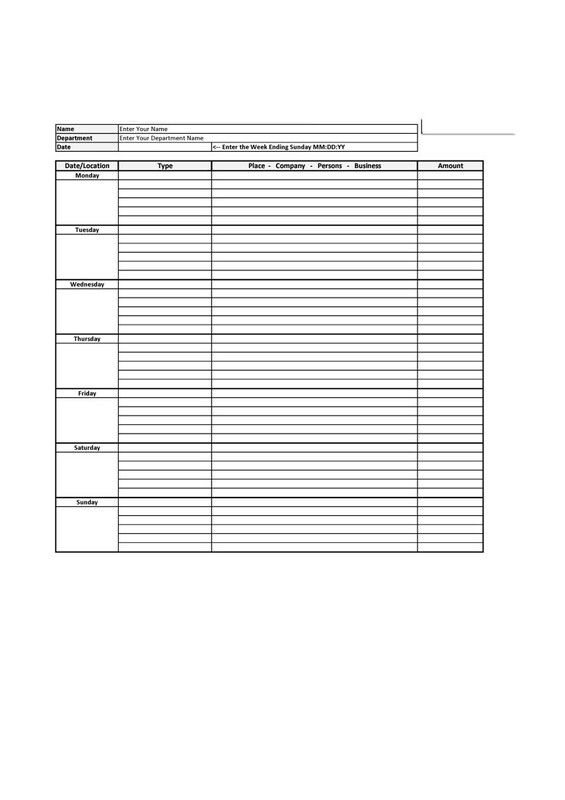 Type your company’s name on the top of the sheet, your name and the time period on the upper left corner of the spreadsheet. If you want to put more information about your company or anything else, you can include that too. 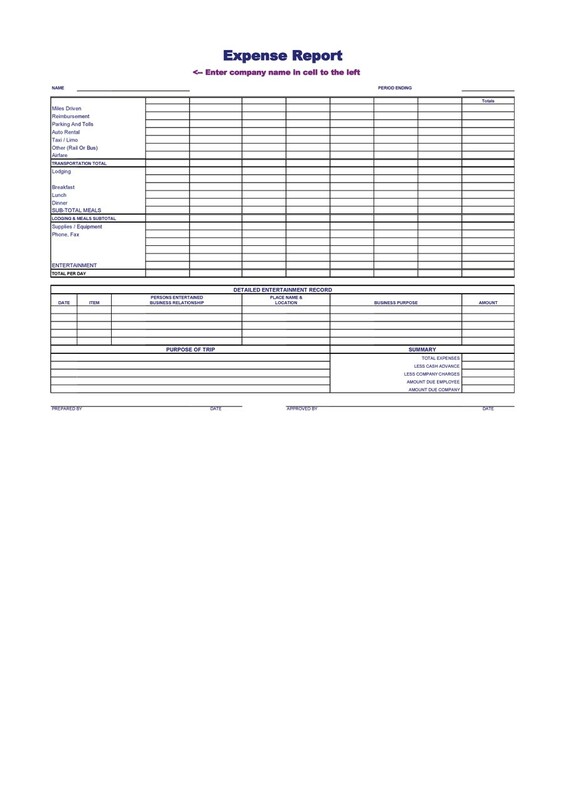 But these are the main elements which you must put in the excel sheet to properly begin with the expense report. Once you are done with the upper portion, you need to come down and mention the titles on top. The first title should be named as Expense. The second section should include Type followed by the third section, as Date and the fourth one should be Amount. 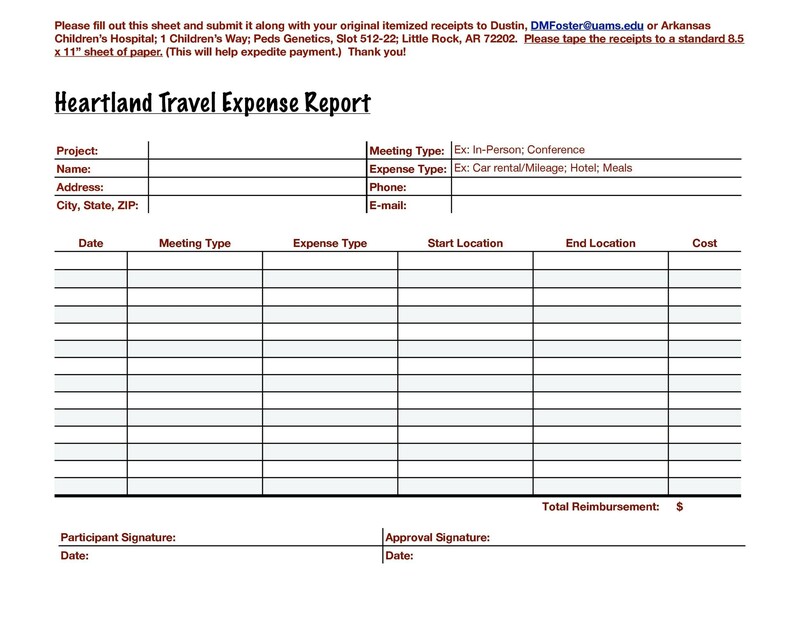 Generally these are the standard title for all expense reports, but you need to first consult your company and ask for the proper format as some companies want employees to mention Non Billable or Billable, as well. Now that you have mentioned the titles, it is time to list down the itemized items in chronological order from the first section, Expense. 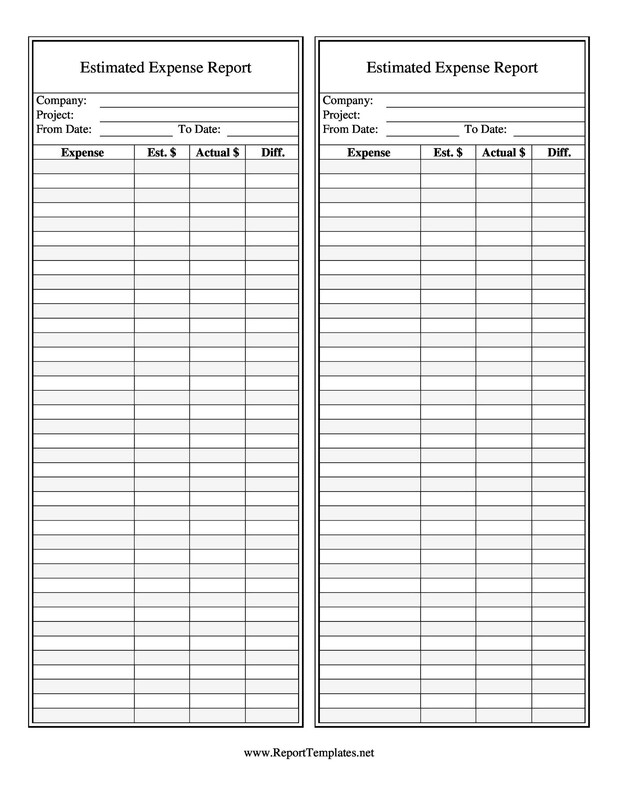 The expense will determine the name of the service you have spent such as you can mention Taxi under the Expense section. 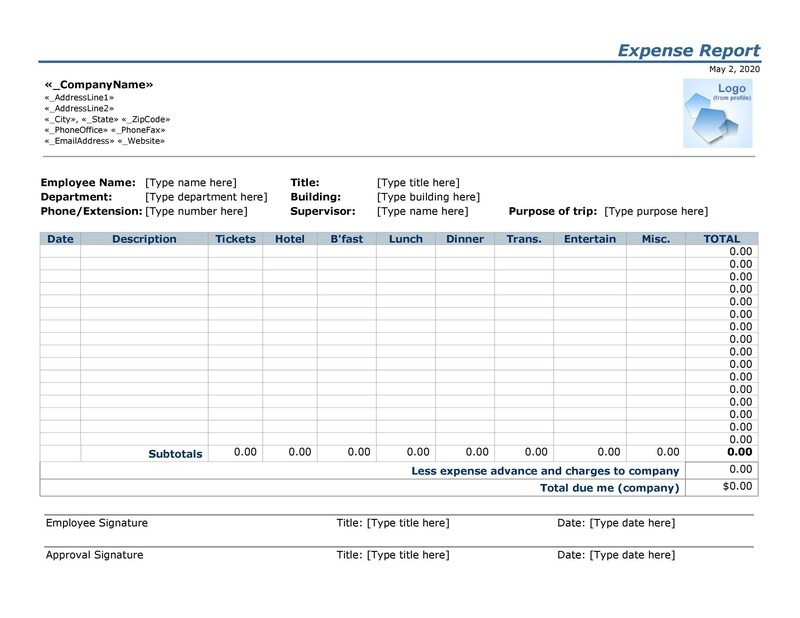 Like the first expense, you need to keep mentioning the expenses in order with every new item in the row of the Excel spreadsheet, completing all the sections. When you are done listing down the expenses, you need to add the total amount by simply adding the formula of addition. Once you are done, review the excel sheet and print it out. After printing it, you should attach all the receipts to it. 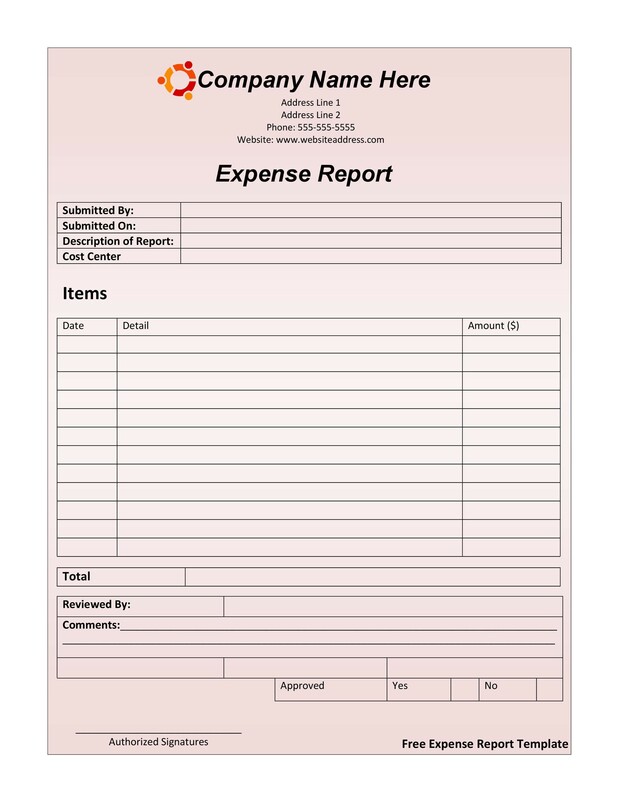 After attaching the receipts, you can submit the expenditure report to the company or your employer. 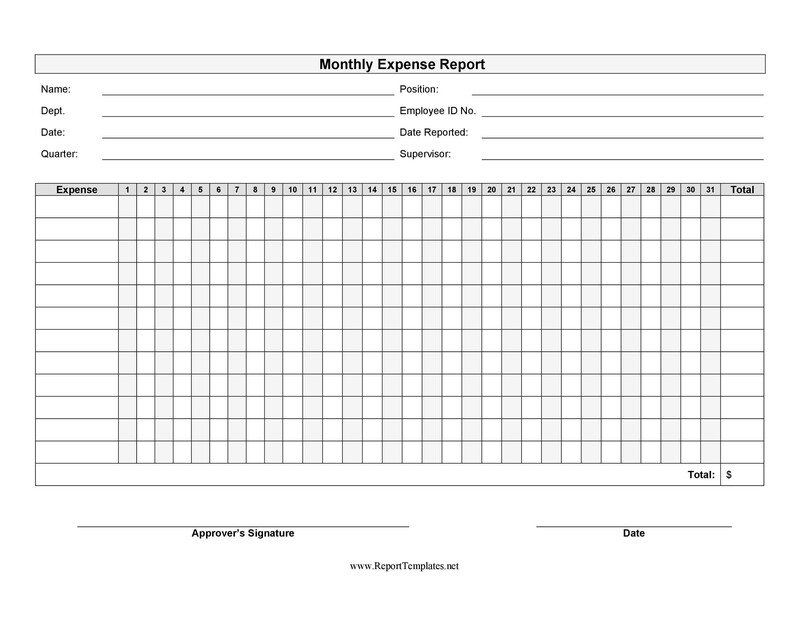 Keeping a track of your expenses will keep you and your company at relief. It is not just a proof to the company; in fact it can save you as well in terms of reimbursement. 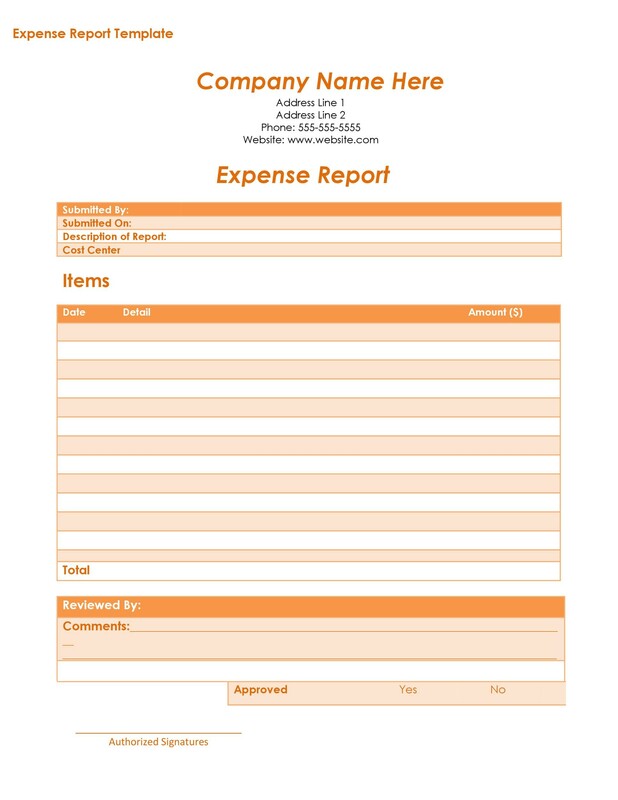 If you want to avoid making mistakes in the expenditure report, you can download expense report templates for free from our main website. 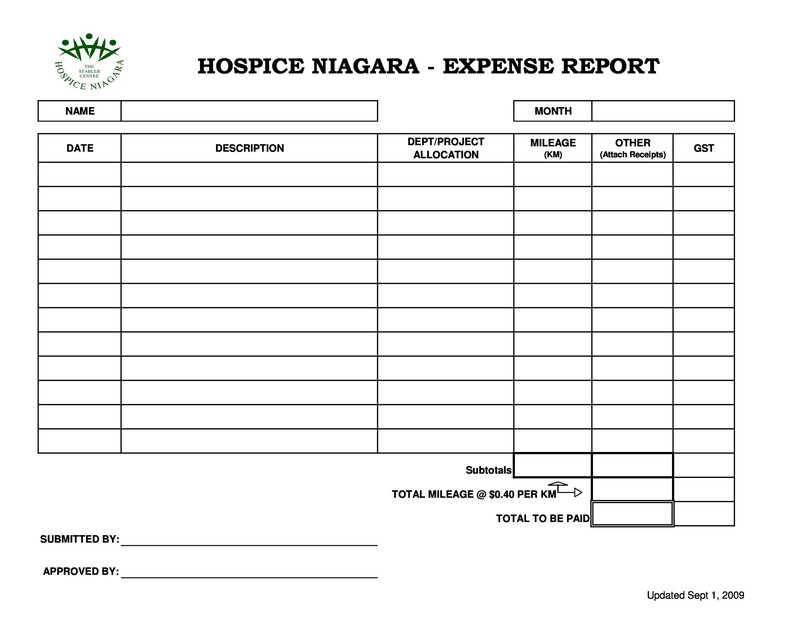 Simply edit them, save your time and present it to your company and have your reimbursements!